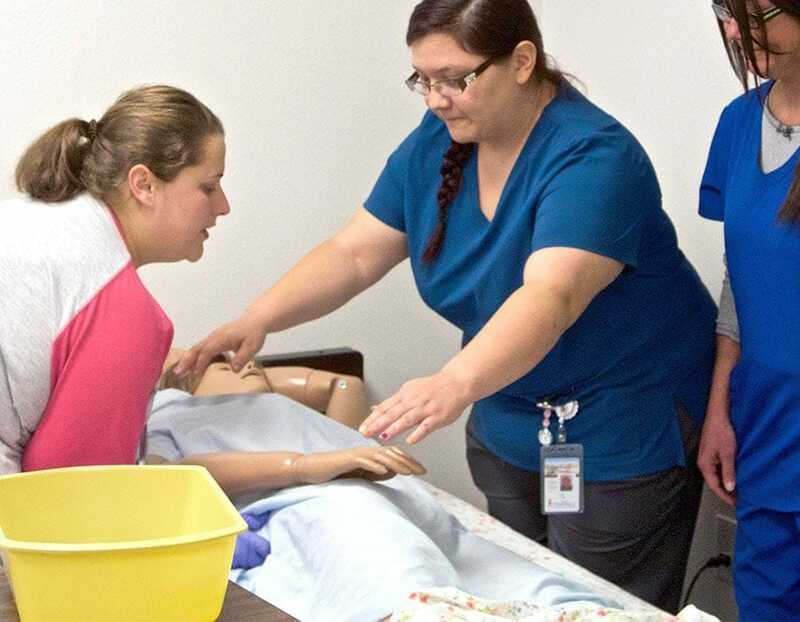 Prepare to help people with in-demand skills needed to be a nursing assistant. In as little as a month, you would be prepared to sit for the Nursing Assistant State Board Exam. 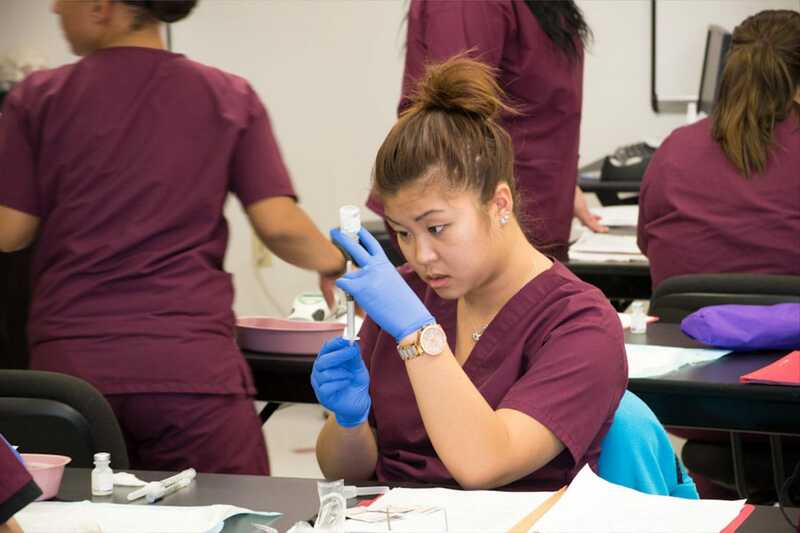 This program is designed to present the theory as well as the hands-on practice needed to prepare students for an entry-level position as a Nursing Assistant. 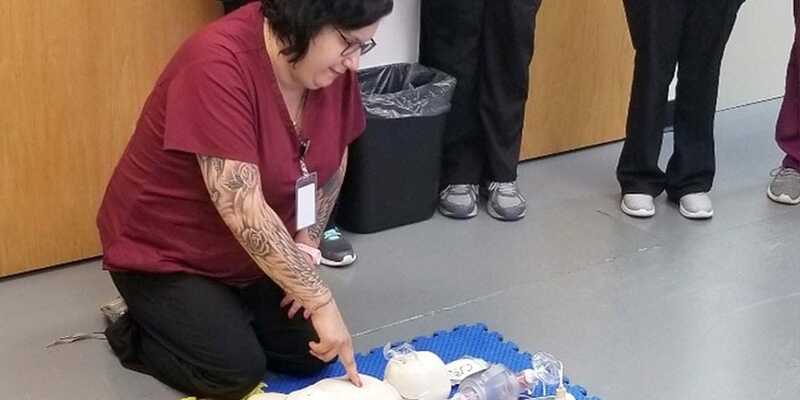 Upon completion of the theory and skills learned, students will have hands-on experience and knowledge in regards to long term care in different facilities in the Pueblo, CO, area. Our goal is to provide an opportunity for you to become an important part of the medical community and enjoy a fulfilling career. This could be a terrific first step in your medical training, especially if you desire to be an RN one day. Nursing assistants, sometimes called nursing aides, help provide basic care for patients in hospitals. This could encompass a variety of ages such as birthing center, pediatrics or adults. Home health care is another expanding need for assistants. Additionally, working in nursing homes or residential care facilities can provide long-term help to patients. Orderlies transport patients and clean treatment areas. IntelliTec College provides career-training programs for entry-level positions. Salaries vary depending on geographic location, economic conditions, and willingness to relocate. Salaries by occupation and specific location can be found at www.onetonline.org. National figures for labor market activity, working conditions, and price changes in the economy are available at www.bls.gov/ooh/ or visit the campus career services department to learn where IntelliTec graduates work and the current salaries in their respective careers. According to the US Department of Labor, many nursing assistants and orderlies will be needed to assist and care for elderly patients in long-term care facilities, such as nursing homes. Older people are more likely than younger people to experience dementia, as well as chronic diseases such as heart disease and diabetes. More nursing assistants will be needed to care for patients with these conditions. In addition, patient preferences and shifts in federal and state funding are increasing the demand for home and community-based long-term care, which should lead to increased opportunities for nursing assistants working in home health and community rehabilitation services. 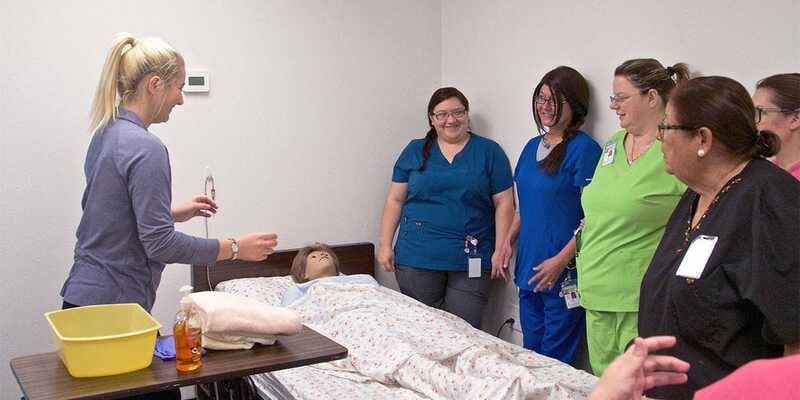 IntelliTec’s Nursing Assistant program is approved by the Colorado Board of Nursing.